Blue Nun is back. And she has bling. 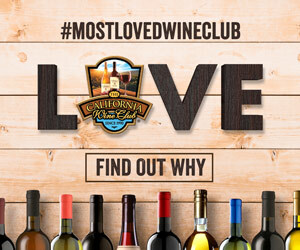 Wine lovers of a certain age will remember Blue Nun Liebfraumilch, the popular white wine that took America by storm in the 1970s and 1980s. 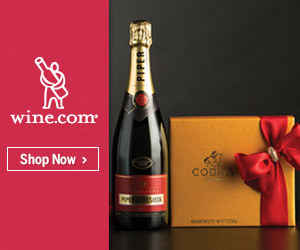 The Liebfraumilch, an off-dry nondescript white blend, disappeared in the late ’90s, but Blue Nun didn’t. 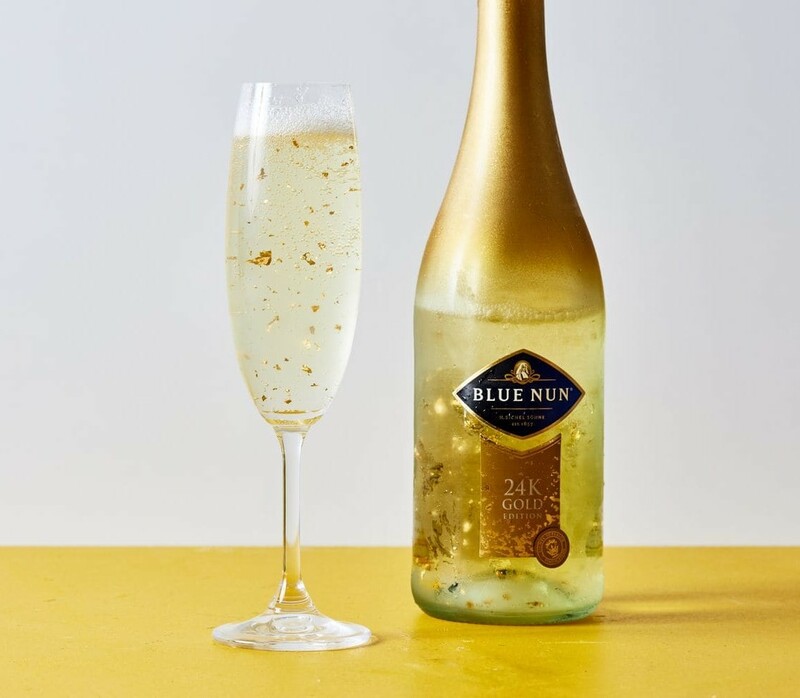 The brand’s current push is with the Blue Nun 24K Gold Edition, a sparkling wine dusted with flakes of edible gold leaf.